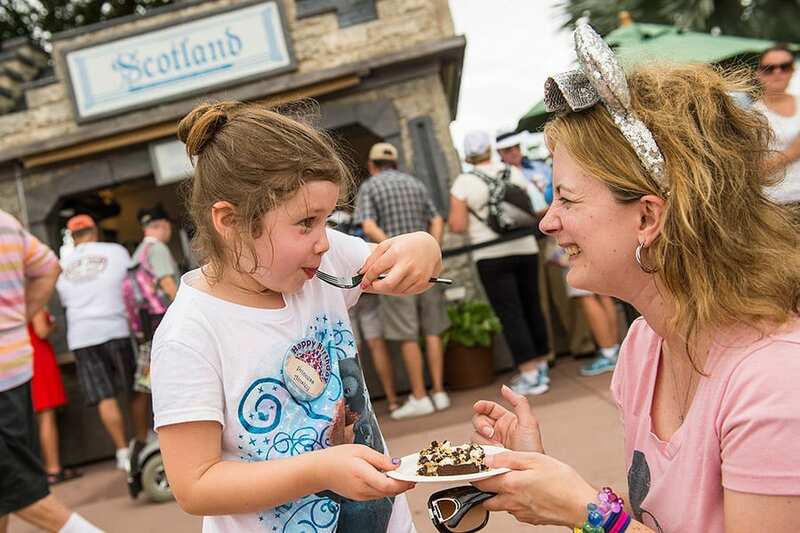 This week, Disney Parks Blog readers were among the first to learn new details for two guest-favorite festivals at Epcot: the Epcot International Food & Wine Festival and the Epcot International Festival of the Holidays. 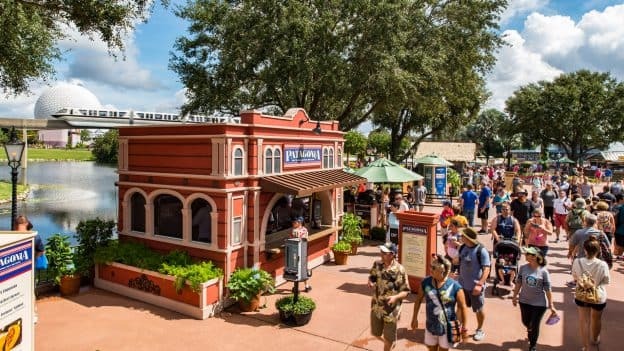 The 2019 Epcot International Food & Wine Festival will run August 29-November 23 making it the longest Food & Wine Festival in the park’s history at 87 days! The festival’s Eat to the Beat Concert Series will run August 29-November 19 and will feature a lineup of pop, rock, R&B, country, Christian, swing and Latin artists. 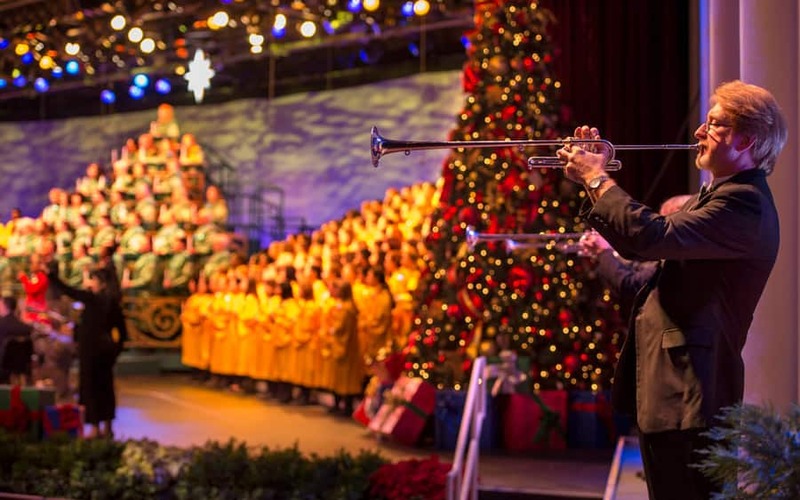 The 2019 Epcot International Festival of the Holidays also returns November 29-December 30. The park’s seasonal celebration invites guests to discover holiday cheer across all 11 World Showcase pavilions and throughout the park. Special entertainment, storytellers, seasonal favorites at Holiday Kitchens and eye-catching holiday decor are all part of the fun. Visit our original Epcot story for more details on both events. 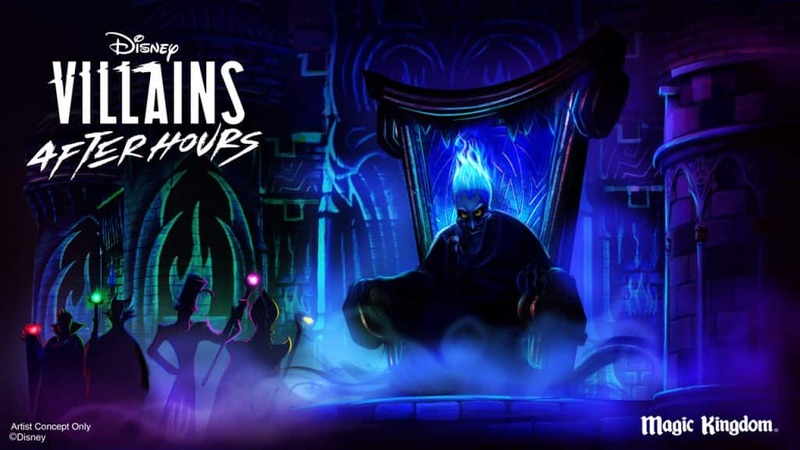 We also looked ahead and shared an update that Disney Villains will be adding a wicked twist to Disney After Hours event nights at Magic Kingdom Park June 6-August 8. 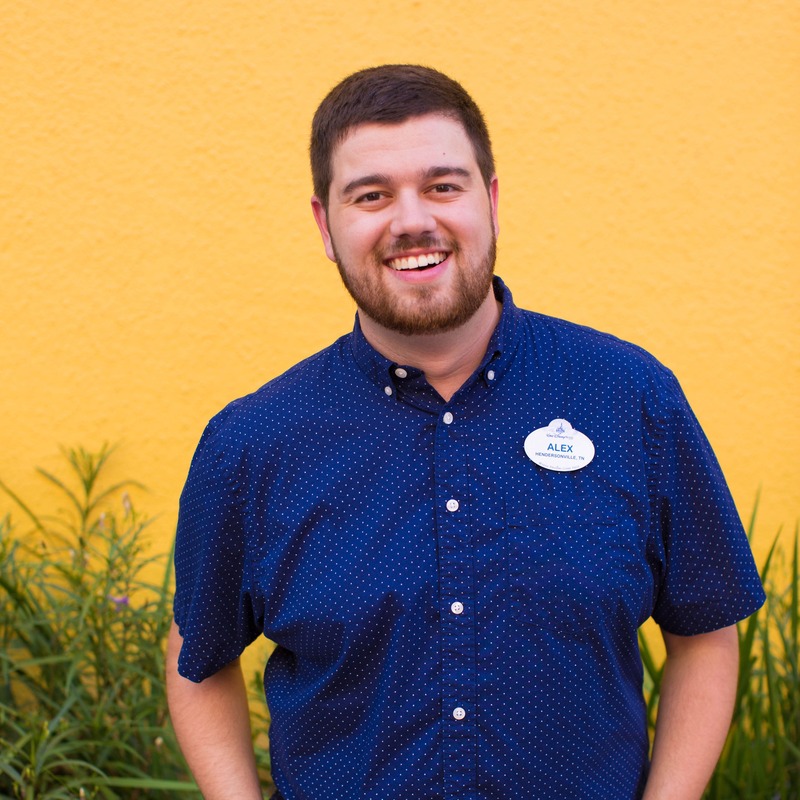 Disney After Hours is a special event that’s open to a limited number of guests and offers low wait times at more than 20 attractions and experiences after the park closes to day guests. Tickets for these specific Disney Villains After Hours event nights will go on sale April 29. Visit our original Disney Villains Take Center Stage at Disney After Hours Nights for specific event dates and more information on tickets. Here are some of the other stories we worked on this week. Jessie’s Critter Carousel Now Open for a Rootin’ Tootin’ Good Time at Pixar Pier in Disney California Adventure Park – Mosey on over to Pixar Pier in Disney California Adventure park and take a spin on Jessie’s Critter Carousel, now open! ‘Avengers: Endgame’ Stars and Disney Team of Heroes Unite to Support $5 Million Donation to Benefit Children’s Hospitals – The stars of “Avengers: Endgame” visited the Disneyland Resort today to launch Avengers Universe Unites, a charity event that supports The Walt Disney Company’s signature philanthropic commitment, Disney Team of Heroes, which delivers comfort and inspiration to seriously ill children around the world. First Look: New Night Blossom Banshee Flies Into Pandora – The World of Avatar – Guests hiking through the Valley of Mo’ara in Pandora – The World of Avatar will discover a world like no other that brims with beautiful plant life – which is what inspired our new Night Blossom banshee which flies into The Rookery at Windtraders. Six Epic Reasons to Attend Disneyland After Dark: Heroes Assemble – With special, after-park hours access, you’ll experience incredible entertainment, character encounters, event-themed food, merchandise and more—all themed to some favorite Super Hero stories. 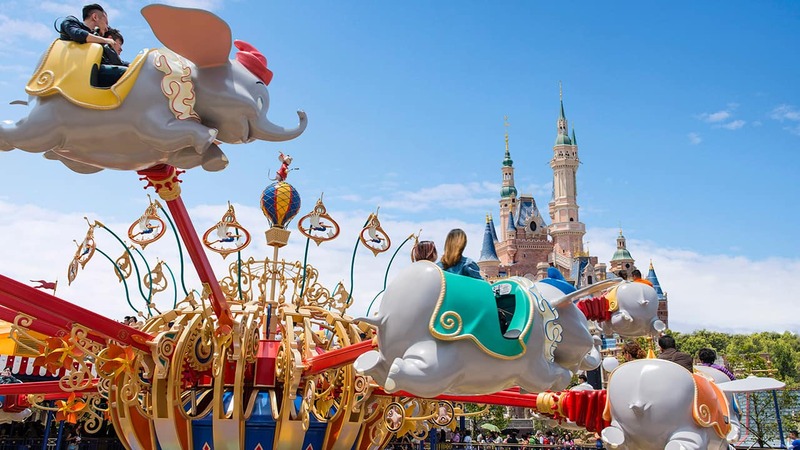 Spotlight: Magic Meets Music in the Play Disney Parks App – Now Available on Android Devices – The Play Disney Parks app has been featuring terrific songs in Disney Parks playlists, and now these playlists in the Play Disney Parks app are now available on AndroidTM devices! Marine Debris Sculpture Celebrates Disneynature Penguins and Inspires Conservation Action – Marine debris sculpture are currently on display at Walt Disney World Resort to celebrate the upcoming release of Disneynature “Penguins and” inspire conservation action! See Bo Peep from Disney•Pixar’s ‘Toy Story 4’ at Disney Parks This Summer – Bo Peep, from Pixar Animation Studios’ “Toy Story” films, will be making special appearances at Disney Parks starting this summer. 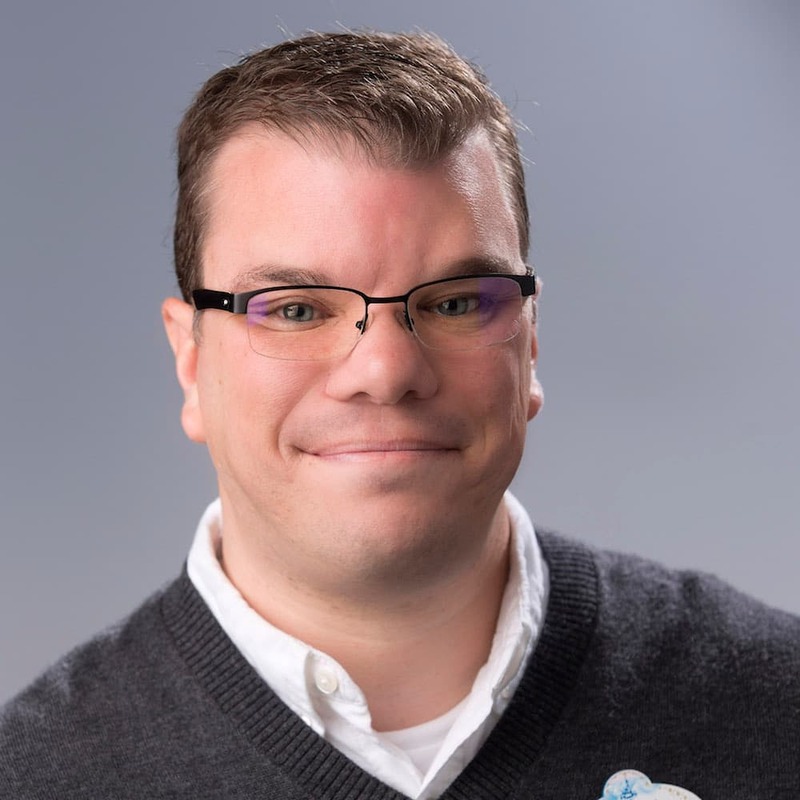 Has anyone heard yet on how we make a reservation for Galaxys Edge!